If you want to live more independently and you need either accessible housing or housing with support to achieve your independent living goals, Ability may be able to help you. We have about 700 properties across London and the South East providing supported living and/or wheelchair usability. Most of our properties are self-contained flats or bungalows in small developments. Many are built to wheelchair standards. We’d like to hear from you if you have a local connection to the places we have homes. Often your local authority will have the right to nominate applicants to our vacant properties, so we always recommend that also you apply for your local authority’s housing register to give yourself the best chance of success. To apply, please complete the form below and we will add your to our register. (If you are currently a council tenant, or a tenant with another housing association, you might also be able to swap homes with an Ability tenant, by signing up to HomeSwapper). Do you need specialist housing – ie. 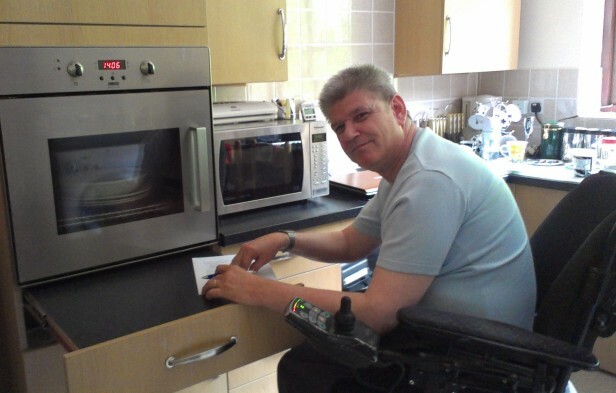 accessible housing or housing with support – to live more independently?